TOO MANY LAWYERS... WHO SHOULD I TRUST? We started RightCounsel.com with a simple mission – to help you find an attorney who is 100% committed to you and your case. By combining technology with one-on-one consultations, we’ll recommend attorneys who have expertise in your specific situation. Throughout the process, we’ll stand by you to help resolve any issues you may have with the attorney. We only select attorneys who have been thoroughly vetted by judges, academics and their peers. They’re more than just experienced – they’re masters of their craft, with a proven track record of winning. No one can pay to be part of our network. Our service is free for you because we get paid by the attorneys. But we only get paid if you win, so we’re invested in getting you the best possible result. By law, attorneys cannot charge you more when you go through our service. 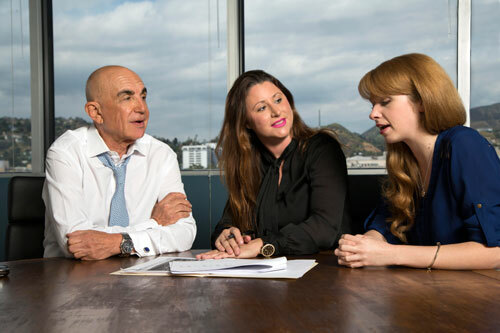 Robert Shapiro is an internationally renowned trial attorney. He assembled the legal “dream team” in the OJ Simpson trial. He also co-founded LegalZoom. 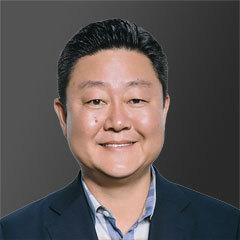 Attorney Brian Right Liu leads the RightCounsel team and manages all aspects of the firm. 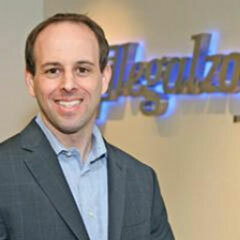 Prior to starting RightCounsel, he was Co-Founder and CEO of LegalZoom. 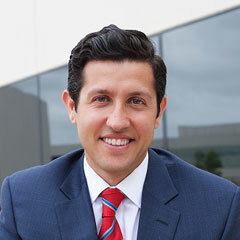 Attorney Arya Firoozmand leads our customer experience team and oversees product innovation. Before starting RightCounsel, he was an insurance bad faith litigator. 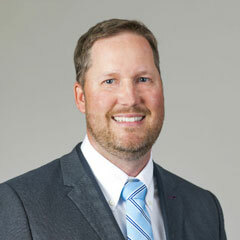 Attorney Curt Brown heads our legal compliance team. Prior to RightCounsel, he was an attorney at Irell & Manella. 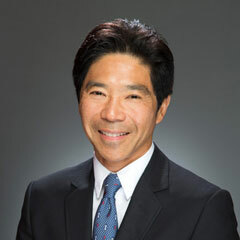 He was named Pro Bono Attorney of the Year by USC Law School. 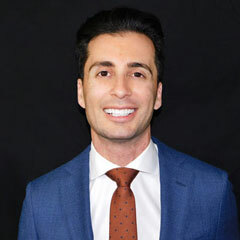 Reza Torkzadeh is a California SuperLawyer focused solely on representing individuals seriously injured as a result of someone else’s wrongdoing. 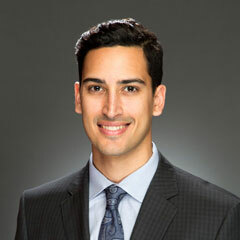 Ramin Raiszadeh represents clients in a wide variety of cases involving auto accidents, motorcycle accidents, premises liability, and wrongful death. 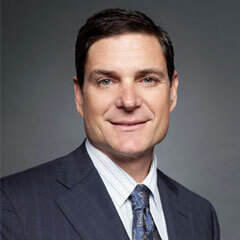 Bryan Fears is a trial lawyer who devotes his practice to representing plaintiffs in Texas, Oklahoma, and Colorado. 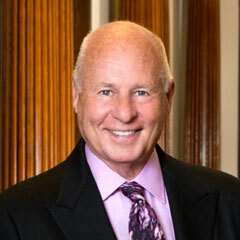 Mr. Miller formerly served as President of the State Bar of California and Professor at USC Gould School of Law. He is currently a Chartered Arbitrator. Judge Polos spent eight years as a Superior Court Judge in Orange County, California. He presided on over 250 trials during his five years on the bench. 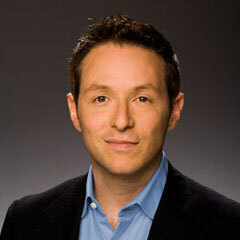 Brian Lee co-founded LegalZoom.com, ShoeDazzle.com, and The Honest Company. Before his startup career, he was an attorney with Skadden Arps. 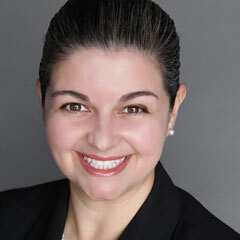 Nina Ries has extensive experience in business and real estate matters. She previously served three terms as President of the USC Gould School of Law Alumni Association. 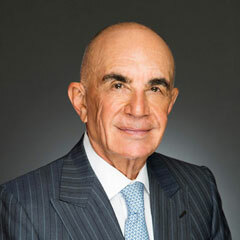 Tom Girardi is a member of the Trial Lawyer Hall of Fame. He was the real-life lawyer behind the Erin Brockovich case. Mr. Scott specializes in insurance bad faith law. 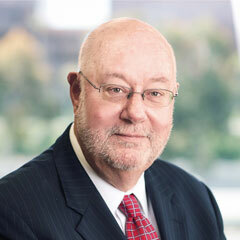 He served as member of the State Bar’s Committee on Group Insurance Programs. 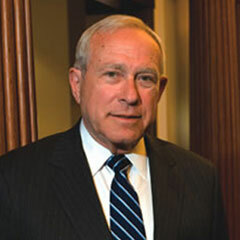 Edward Hartman is a member of the faculty at Stanford Law School and formerly at Yale. 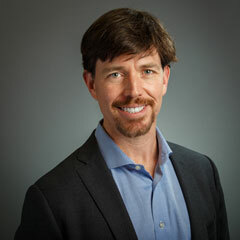 He is also a co-founder of LegalZoom.com. 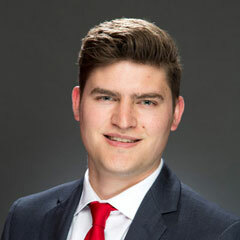 Thomas Dunlap is a Washington D.C., and Virginia SuperLawyer focusing his practice on litigation and business contract disputes. Ken Friedman is the Vice President of Legal and Government Affairs at LegalZoom.com, where he is responsible for risk management, government relations, and more. 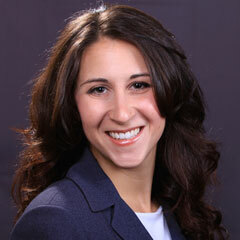 Alexis is a litigation attorney focusing on litigation and family law. Prior to litigating she worked as an In-House Counsel and Business Development Manager. Alexis is also a Peace Corps alum where she volunteered in Belize and also worked for the Navy JAG. RightCounsel, PC, doing business as the Liu Law Firm or Brian Right Liu Law Firm, is a law firm dedicated to helping you get the right attorney for your specific situation. We serve clients from various states throughout the country. 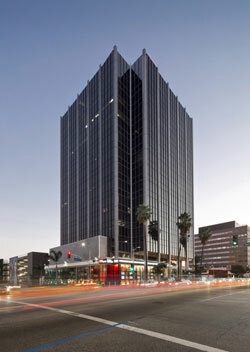 Our head office is located at 6430 W. Sunset Blvd, 6th floor, Los Angeles, CA 90028. Our attorneys are admitted in Arizona, Colorado, California, District of Columbia, Florida, Illinois, Oklahoma, Nevada, New York and Texas. Get the right attorney for your case.